We’ve been in a rut and now we are climbing back out again. I would love to just jump up, pop on my trainers and run again. Not so simple. I’m prone to injuries, I have lost my strength and I have a doggie to walk. So what’s the plan Little Mummy Running? I have a head full of knowledge and ideas but until it is on paper it doesn’t exist in my world. Therefore it was time to get SMART. I got out my old fashioned pen and paper and wrote a plan. Specific: Establish a new running schedule, teach Mr Jack Squish to be a good running buddy, don’t overdo it to avoid injury. Add a short 20 minute strength session to each session to maintain a good core strength. Measurable: use the Couch to 5k app to record my progress and to maintain some steady progress. Log my progress on social media to be accountable to you lovely people. Achievable: this is an easy programme for an experienced runner like me. 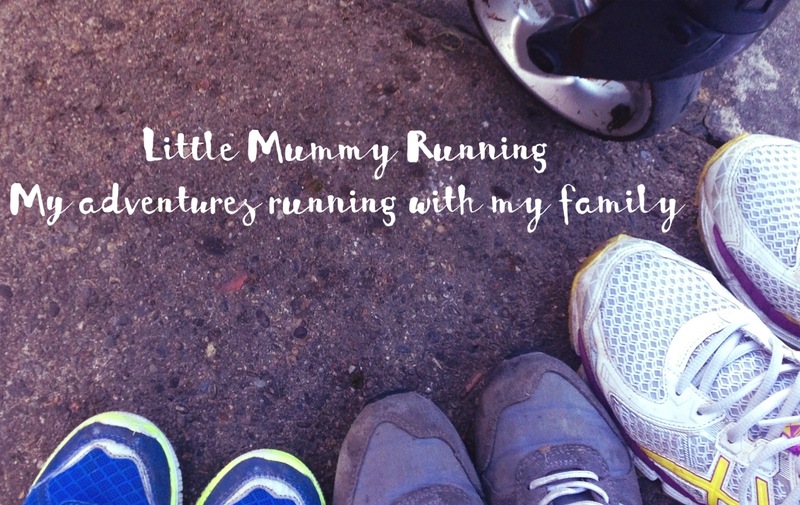 It will keep progress slow to help Mr Squish adapt to running and to minimise the risk of injury. Realistic: I talked about this in my last post. Last year I got to my fittest but at it’s peak I have never felt so exhausted. Fewer calories and daily, sometimes gruelling, workouts really took it’s toll on me. It is time to try something less brutal. Something more sustainable. Timely: the plan is to finish the 9 week programme with a 5k. Either a Parkrun or a race. I started on Saturday so that takes me to the 9th of March. I chose a Saturday so that I had more time. Often a commodity I don’t have. I got up to walk Mr Squish as I would normally but instead of pulling on a coat over my pjs (I walk in the early hours) I put on my running gear and stepped out the door. I chose the indifferent face on the start up page of the app as that is how I felt. In that moment not quite convinced. As soon as I was out however it was a different story. Muscle memory is a wonderful thing. After the first couple of running intervals I felt like I was welcoming back an old friend. I felt the endorphins kicking in and it didn’t hurt anywhere near where I thought it would. A success! Yes it was simpler than I am used to but slow and steady wins the race. Mr Squish did ok too. I wasn’t going particularly fast so he just trotted along beside me. Clever boy. Let’s just see how he gets on when we pass another puppy who wants to play. Give me a follow on Instagram and Facebook and I’ll keep you appraised of my progress. Together with the updates on all Monkey matters from the monkey house.